Nintendo can pop up in the weirdest places some times. 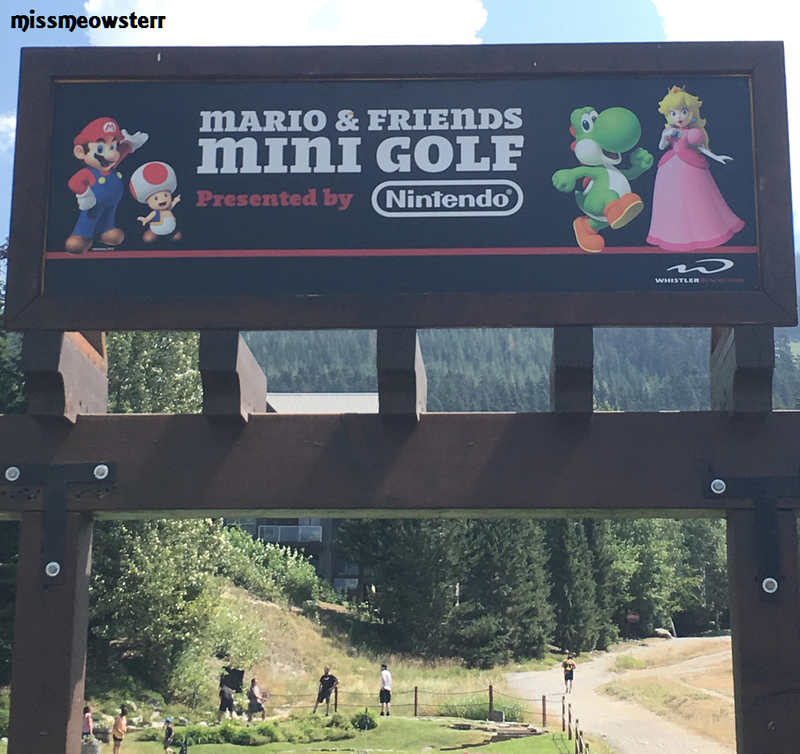 Case in point, this Nintendo-sponsored golf course in Whistler, Canada! Each hole on the course is named after a Mario character. No idea how long the course will be set up like this, so for those close, get in on the action now! Hopefully that&apos;s not the closest we get to a real new Mario Golf game for the foreseeable future. It&apos;s long past overdue. I know there was World Tour going back a number of years on 3DS, but if we&apos;re talking console, then it&apos;s 15 years since Toadstool Tour on Gamecube.